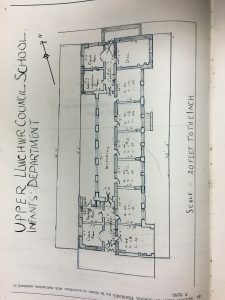 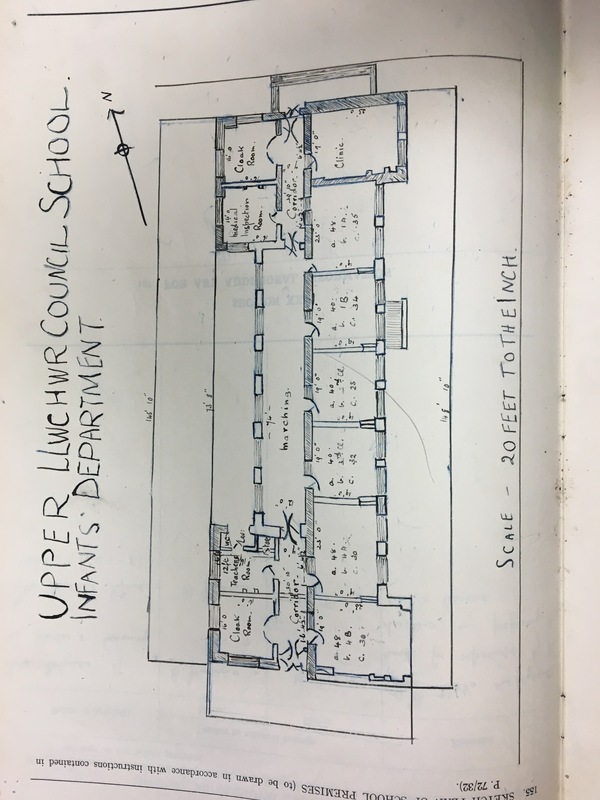 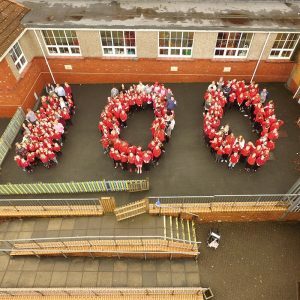 Welcome to Tre Uchaf’s Centenary Page! Croeso! 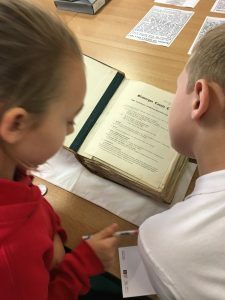 Tre Uchaf Primary School was opened on the 5th November 1917. 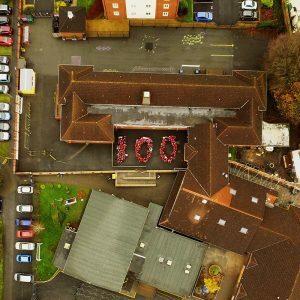 This year marks the 100th year of the school being opened. 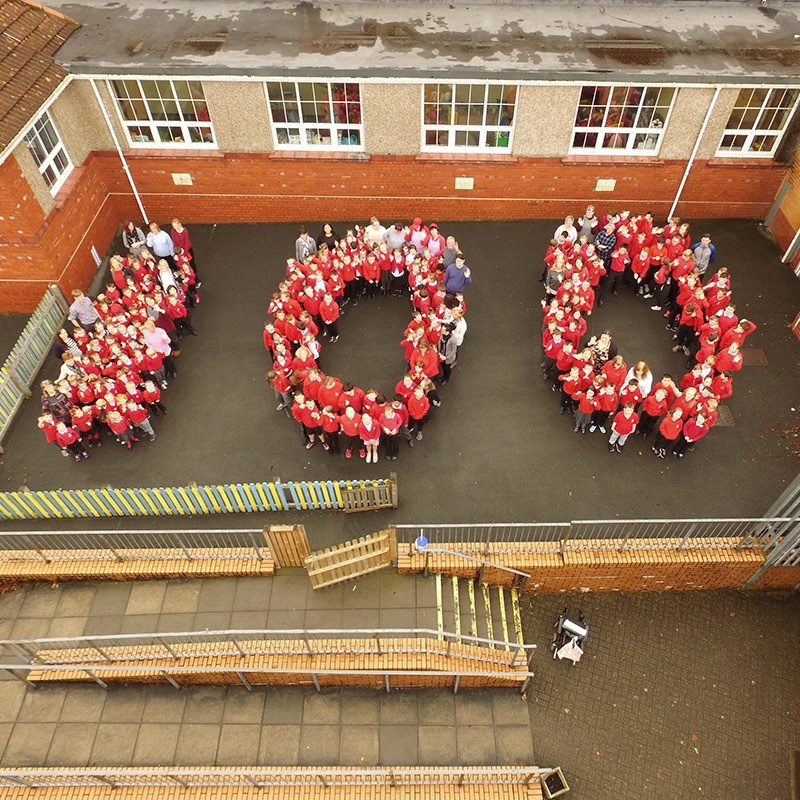 Please join us on Wednesday 22nd November to celebrate this occasion. 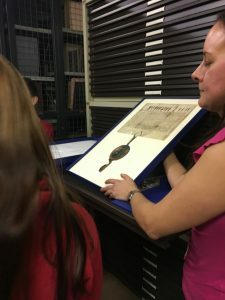 Please do not worry about it. 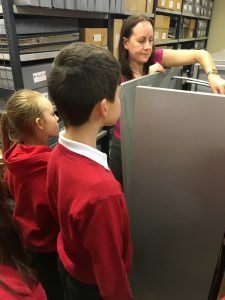 You do not need to buy expensive outfits. 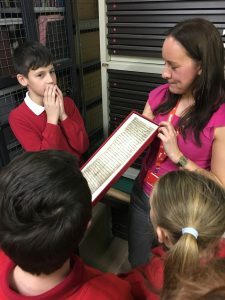 This is just a bit of fun, where we all dress up as people from the past! 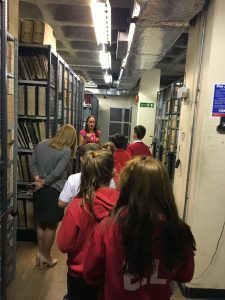 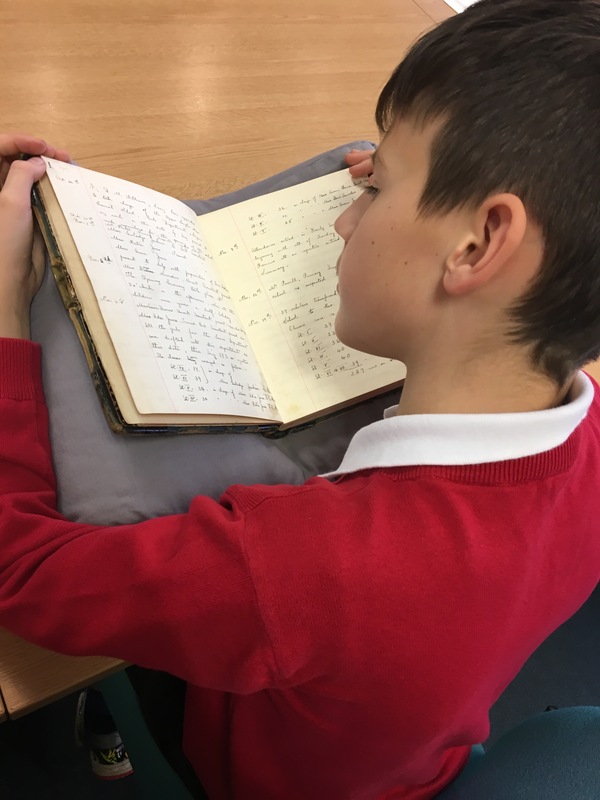 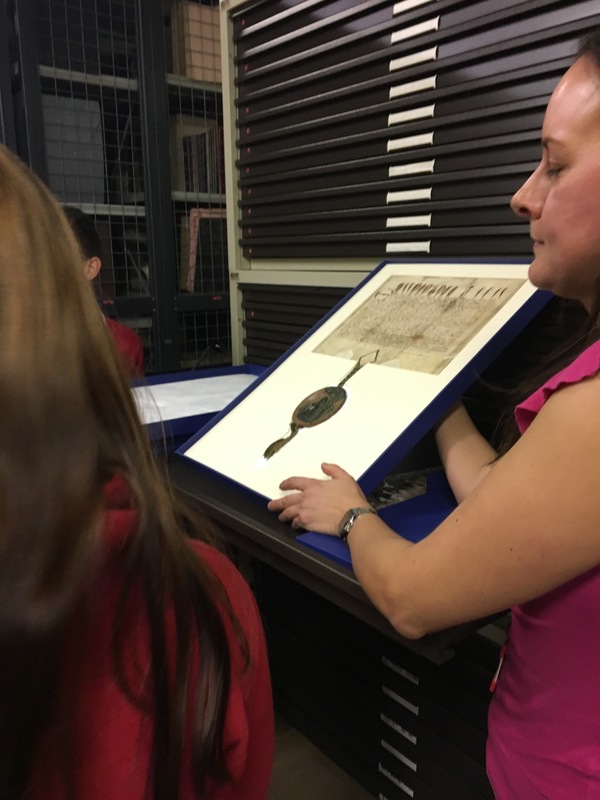 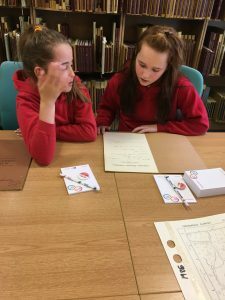 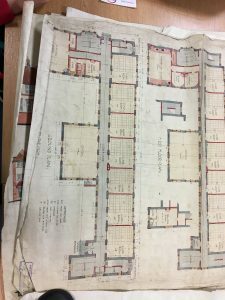 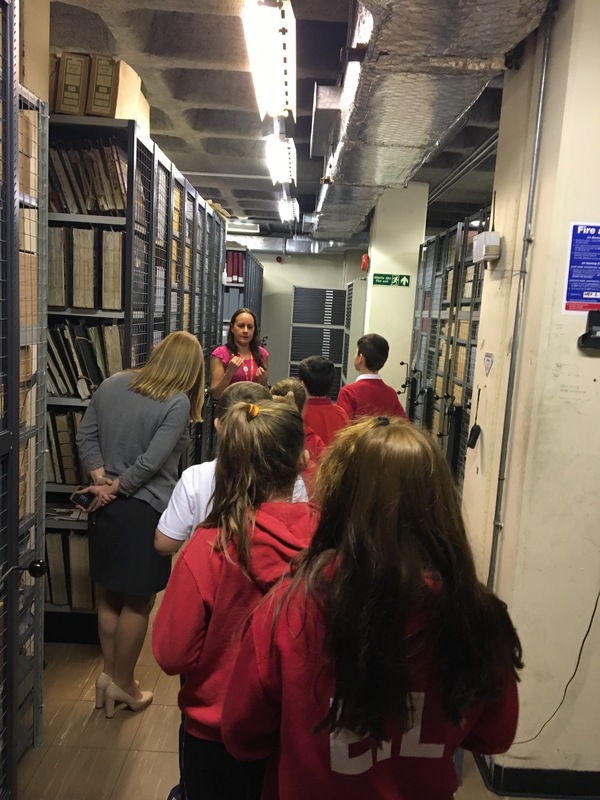 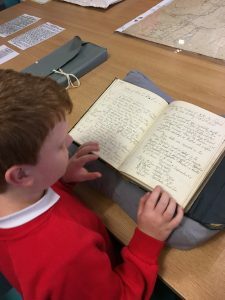 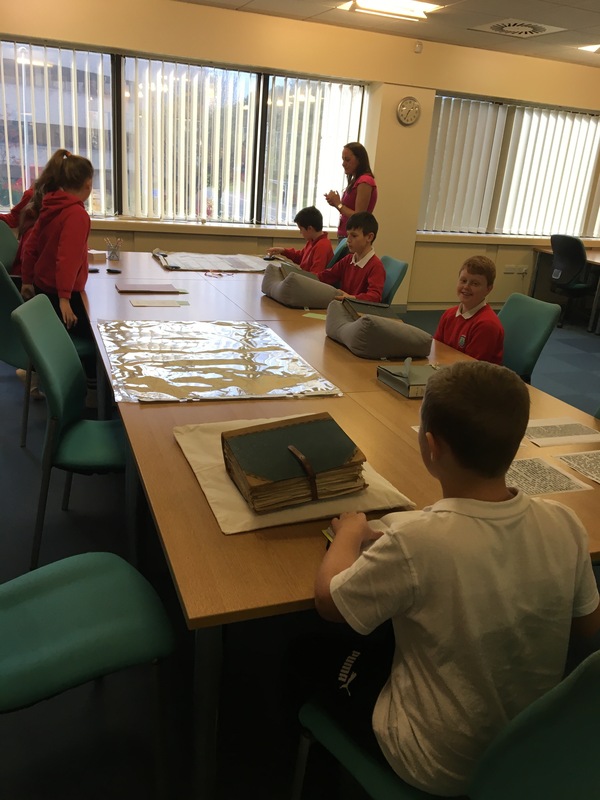 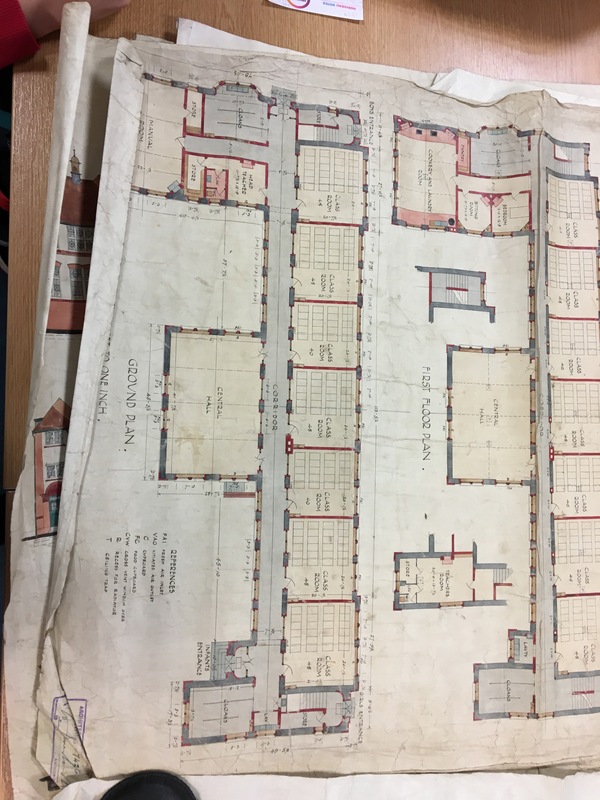 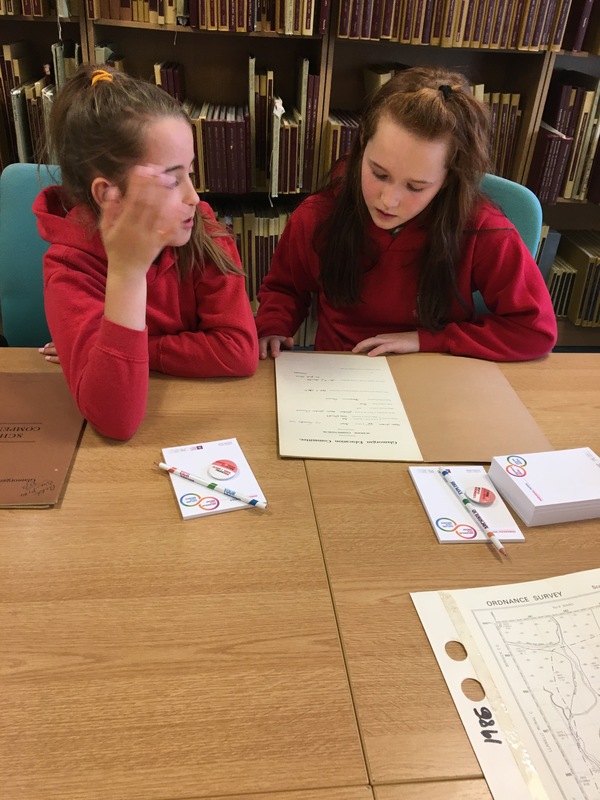 On Monday 6th November, year 6 children visited the Civic Centre to find archives.